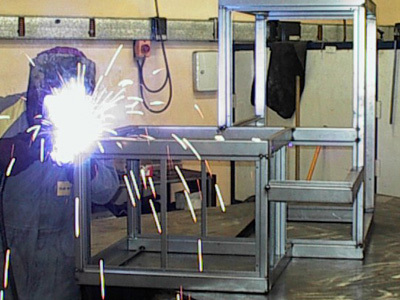 Manufacture of deployable equipment and units for Civil areas (firemen) and military (army). Our 12 000 m² modern plants regroup all the production steps from the supplying with raw materials to the final control. 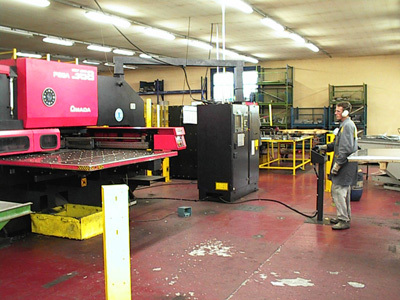 The mechanical manufacturing unit is equipped with several numerical control machines in the fields of cutting, punching, folding and bending. The welding workshop enables to make all kinds of welding technologies on different types of raw materials such as steel, stainless steel or aluminum alloys. The flexible materials department is in charge of the realization of all the metallic-textiles shelters, the various tarpaulins, the gaskets and the insulating components. 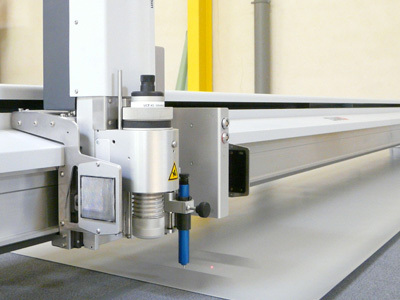 It is equipped with numerical control cutting systems, with multiple welding and assembly technologies (high frequency, hot iron hot air and sewing). 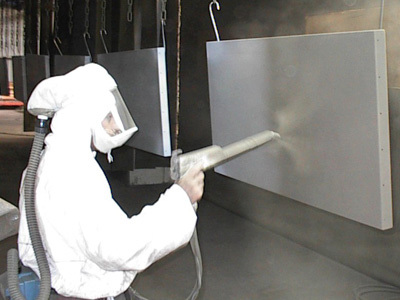 The surface treatment line allows ensuring cleaning of parts, antirust protection and electrostatic or liquid powder painting. 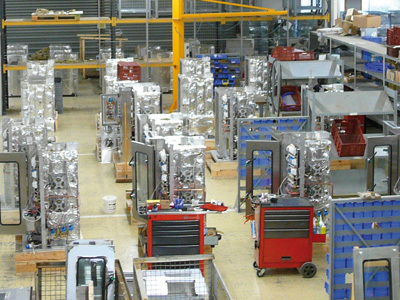 The final assembly unit of the products consists of various specific mounting cells and electric cabling workshop. 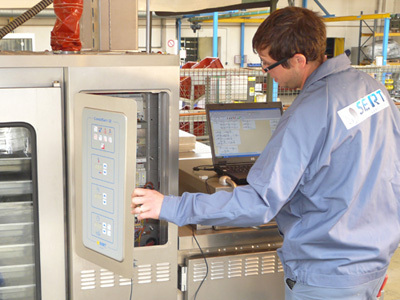 All the products are approved at the end of the production line by the testing and final control department.